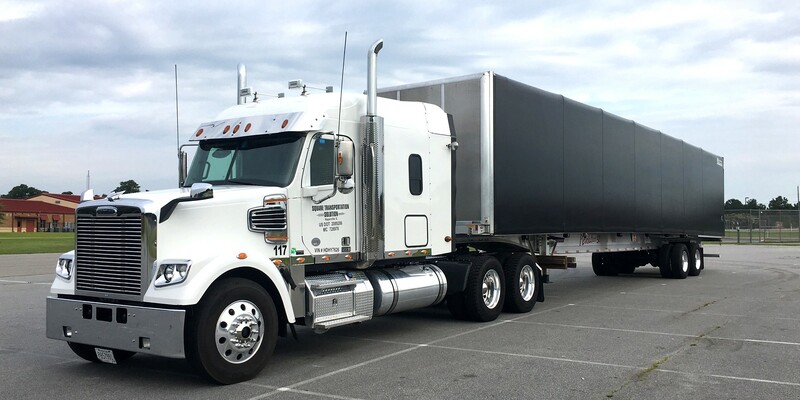 Our Double Drop RGN trailers allow for a front end of the trailer to be detached and any machine or vehicle on wheels can drive onto the trailer, trailer can be stretched if needed for a specific freight up to 50 feet in the well. 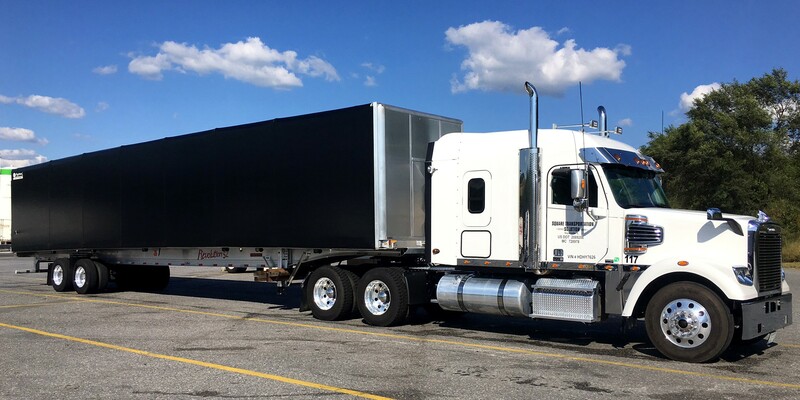 With these trailers in our fleet we can handle any size shipment, and scale up to 140,000 pounds in weight. 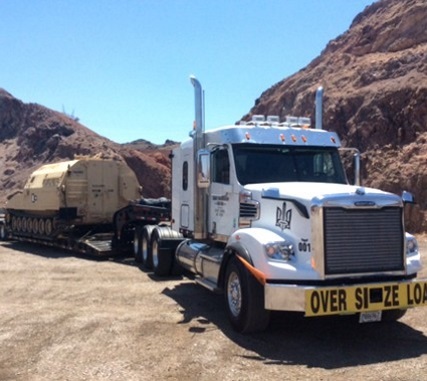 We will take care of all the permits and pilot cars if needed to get your load safely to its destination. 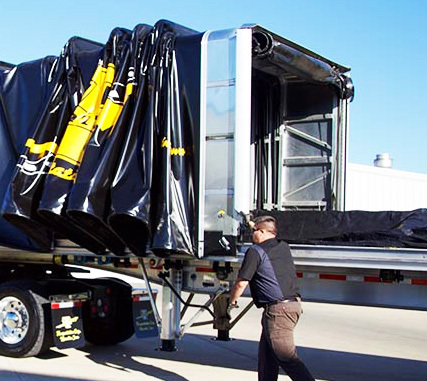 Conestoga trailers have a rolling tarp system that can quickly cover and uncover flatbed trailer. This type of trailer is the safest way of transporting product without getting wet. Conestoga trailers are also great for any type of machinery that has sharp edges, or really fragile material. 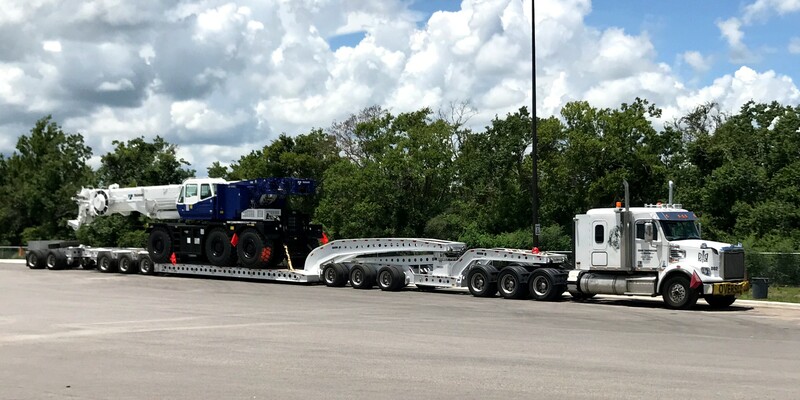 Square transportation fleet offering variety of spread-axle aluminum and combination flatbed trailers 48 or 53 to serve your needs. 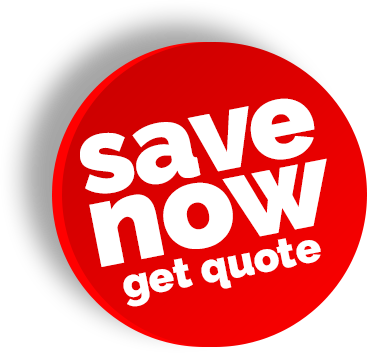 Contact us for more information . 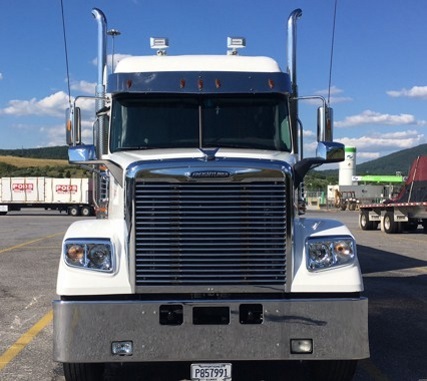 Step Deck, or Single Drop Deck, is a type of trailer that is similar to flatbed, but with two deck levels: upper deck and lower deck that drop down after clearing the tractor unit. 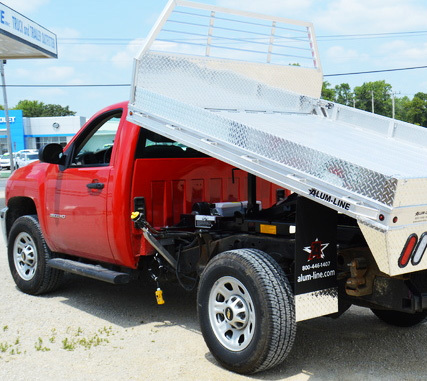 Generally, step deck trailers can haul taller loads than Flatbed trailers and often have ramps for unloading. SQUARE TRANSPORTATION SOLUTION INC © . ALL RIGHTS RESERVED.